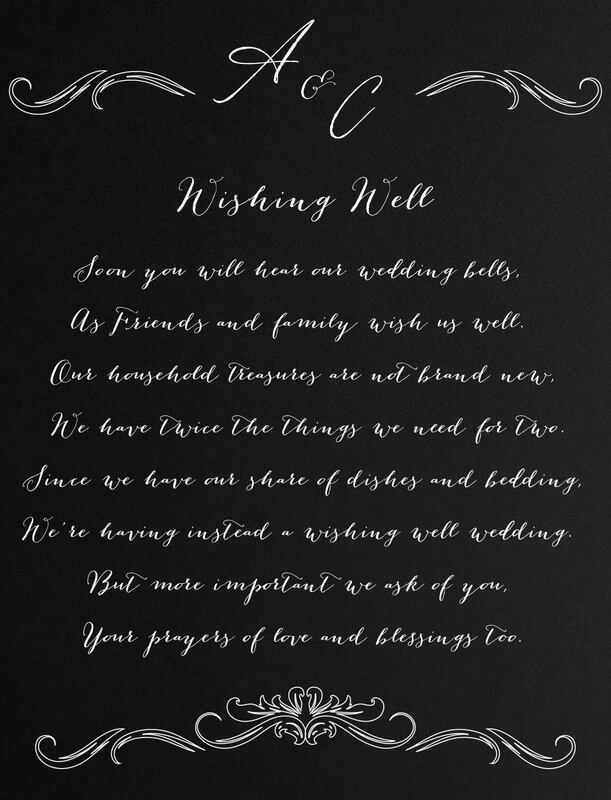 Nightwish by Jamie L is the ideal gothic wedding invitation. 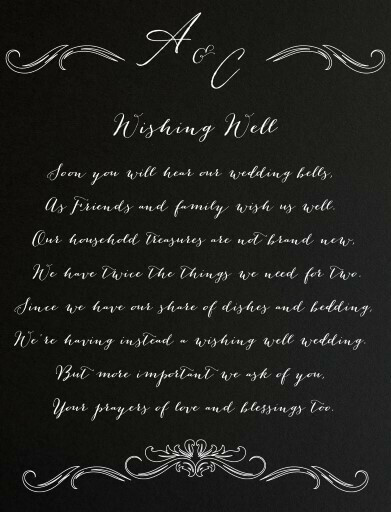 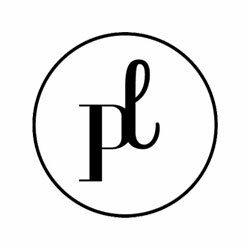 Whether your style is defined by dark tones or you just love a touch of timeless black, this invite is as versatile as it is elegant. 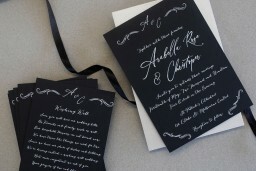 With the 'less is more' ethos, these simple goth wedding invites are sure to suit any wedding (and outfit).